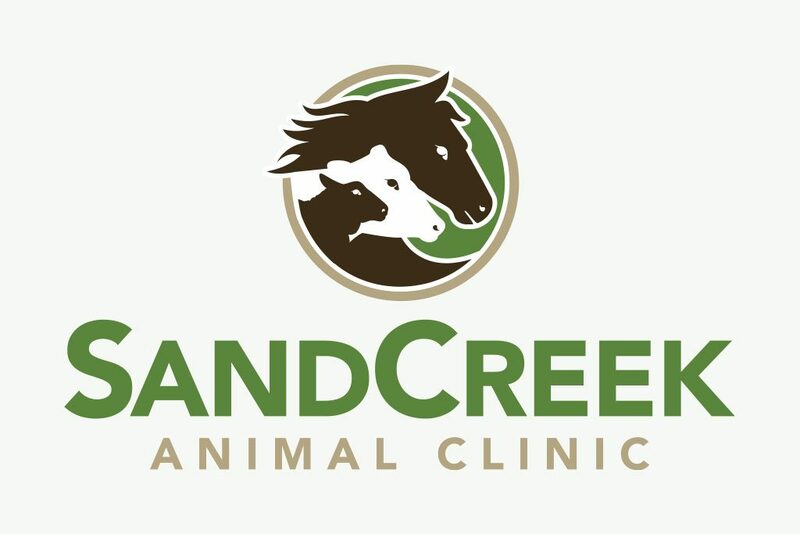 Sand Creek Animal Clinic | McQuillen Creative Group, Inc.
First, I took time to learn more about the client’s industry and looked at emerging trends in the marketplace. During this process I also reviewed the logo designs of other animal clinics, taking note of what makes one logo good and others not so good. At this point, I began the (fun part) design process and developed a diverse selection of logo options for the client to review. I always try to make each option distinct from each other, while still resonating with the client and their customers. It’s often easier said than done.